I wanted to get something “new” for this week’s challenge, but I just wasn’t able to get out and shoot. Perhaps this weekend I’ll get the chance. In the meantime, a couple from the archives. New York City, on the street. This entry was posted in Photo Challenges, Places and tagged New York City, postaday, taxi, walker, Weekly Photo Challenge. Bookmark the permalink. 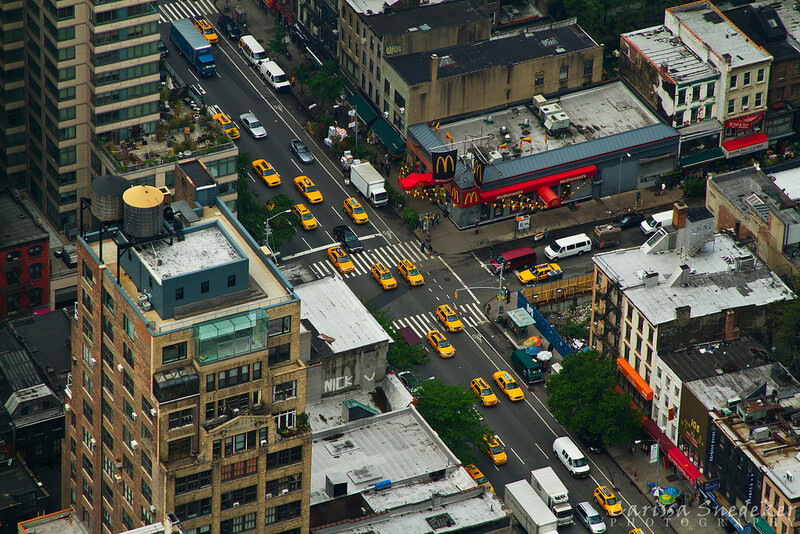 Love all those lined up taxi cabs! 🙂 – My first (and I hope not my last) trip to NYC. I loved it!